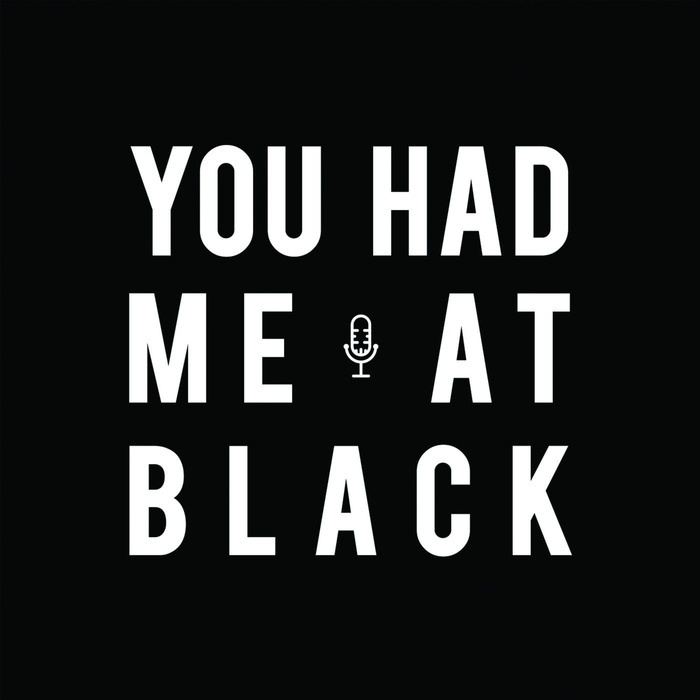 You Had Me at Black returns with our fifth season on August 1! This season we travel to Houston, LA and Chicago. Here's a sneak preview.